Wanna know more? Like what you see? Email me!! 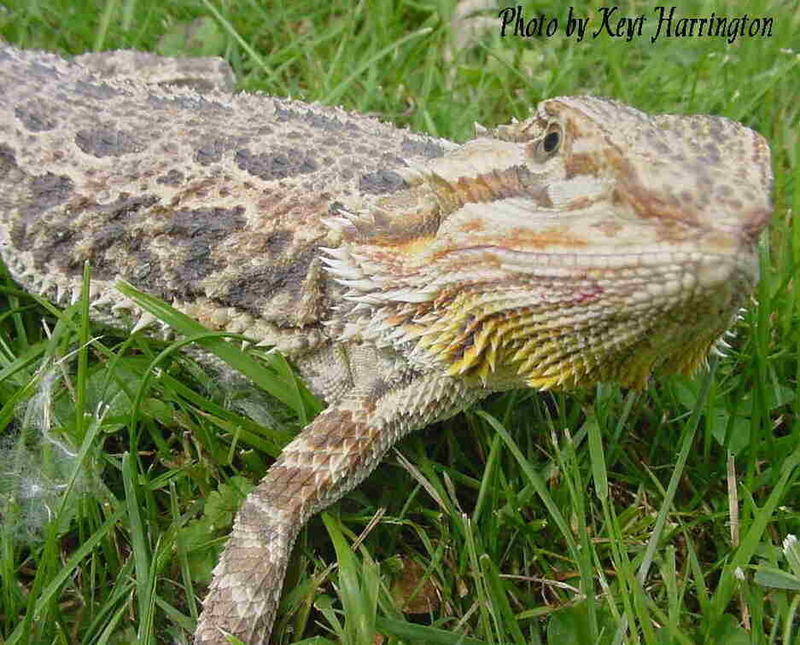 Links to my favorite Bearded Dragon places! Kingsnake.com; The place for Bearded Dragon fans and newbies to go for questions and more information.